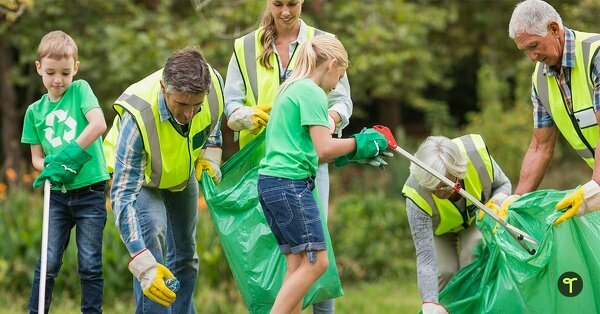 Clean Up Australia Day for Kids! Learning about food and diet is an important part of health. Use these educational posters, worksheets, activities and display materials to immerse your students in healthy eating and nutrition. Also included is a comprehensive healthy eating resource pack that has everything you need to teach healthy eating and diet! A classroom display banner to use on your ‘Health’ display board. A classroom display banner to use on your ‘Nutrition’ display board. A set of 32 food pyramid themed adjective teaching resource worksheets. Ready for Clean Up Australia Day 2019? Read on for ideas and resources for planning your event and getting your school involved in this awesome initiative!